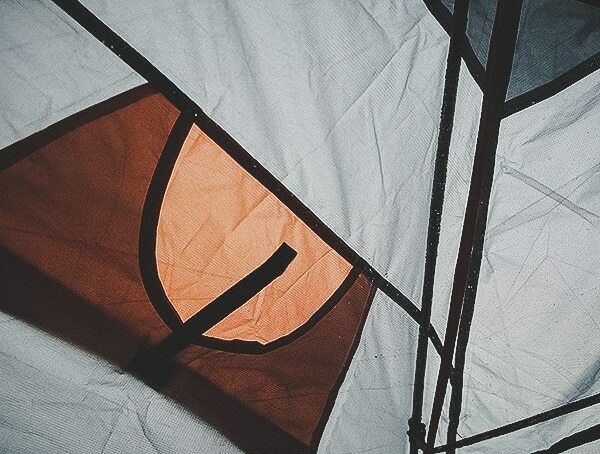 From sleeping bags to tents, packs and beyond, a quick glance around any campground today and you’re bound to encounter a piece of Kelty gear somewhere out there in the wild. 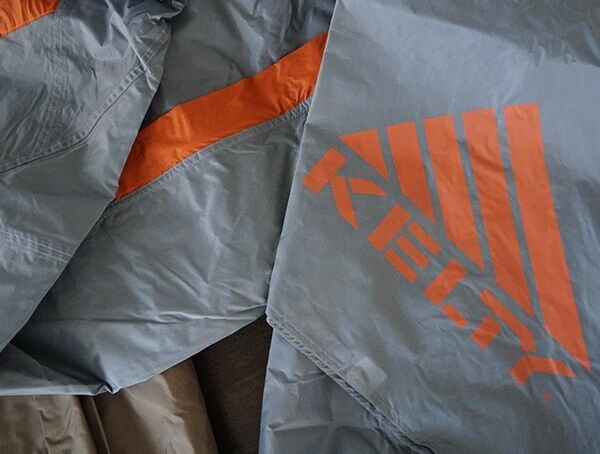 Backtrack in time, and you’ll find Kelty bringing the first external-frame backpack to market. 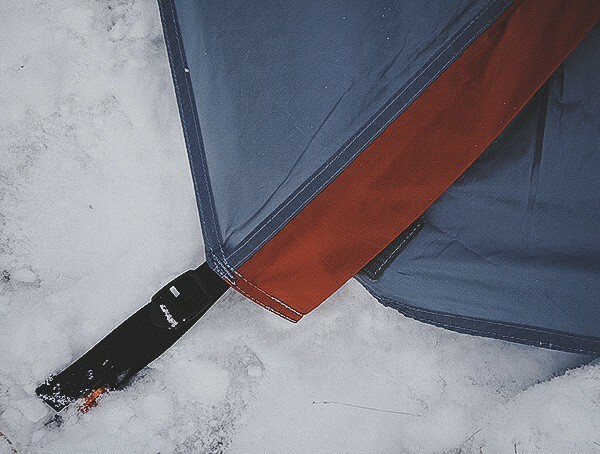 Initially crafted in a garage, the pack featured wool carpet for shoulder straps and a contour that matched your typical hiker’s body. 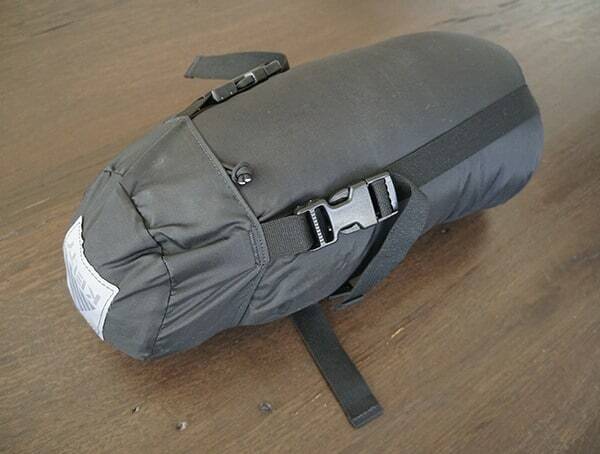 Said to be the first aluminum-frame backpack out there, the pack also featured leftover fabric from a WWII parachute. 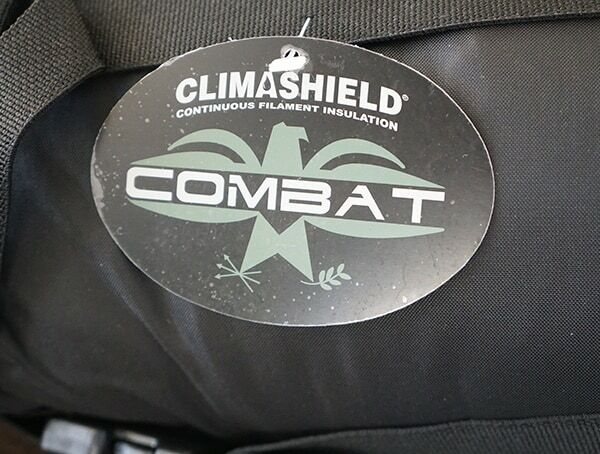 Interestingly enough, Asher loved the Olive Drab green color of the material so much that it took momentous pressure from his family and friends to adopt additional colors into the lineup of gear. 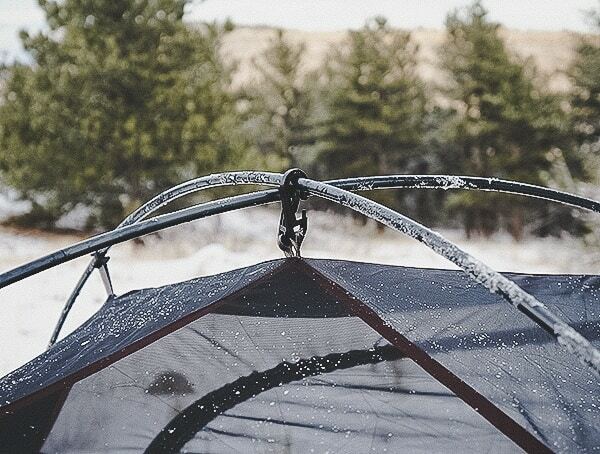 Below, you’ll find two of the latest and greatest pieces from Kelty with a Varicom Delta 30 USA sleeping bag review and Outfitter Pro 3 Tent review. 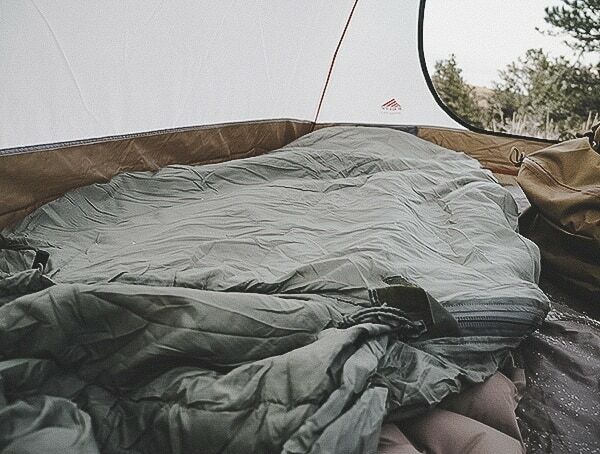 While the sleeping bag comes from their military collection and the tent from their consumer line, they both go together exceptionally well outdoors. 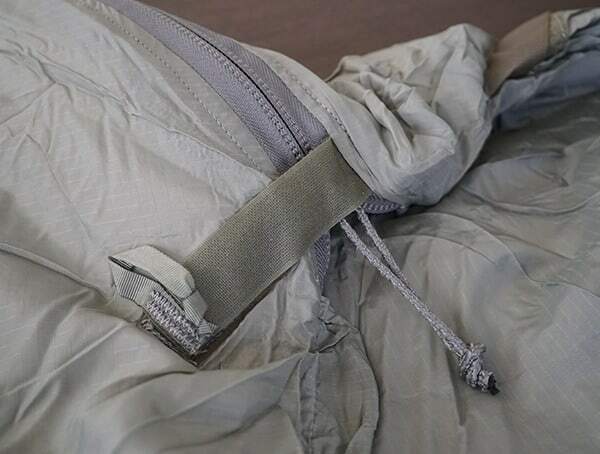 To create military gear that was able to withstand the rigors and requirements of combat duty, Kelty partnered up with the US Army NSSC (Natrick Solider System Center). 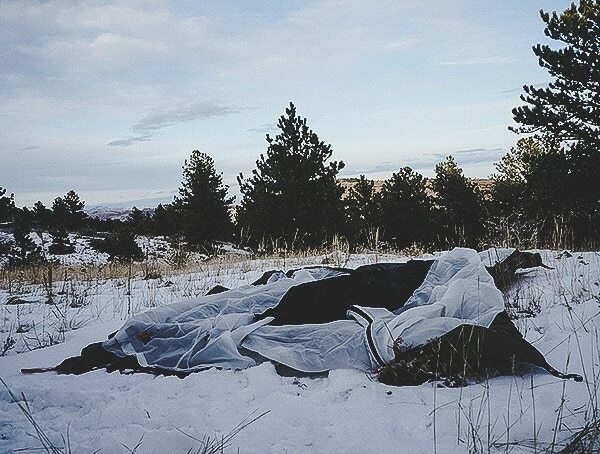 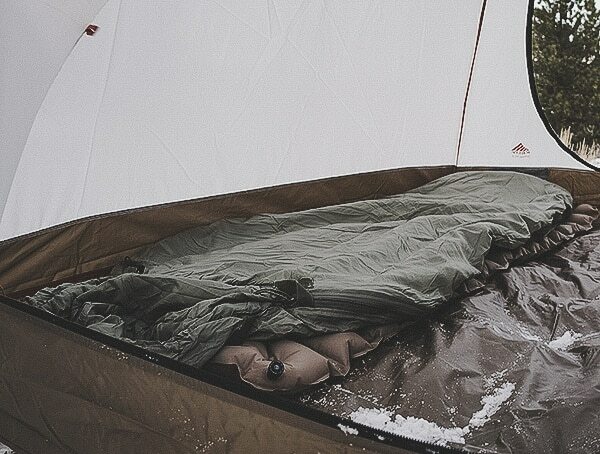 Together, the two began working on a rugged sleeping bag and bivvy system, the VariCom. 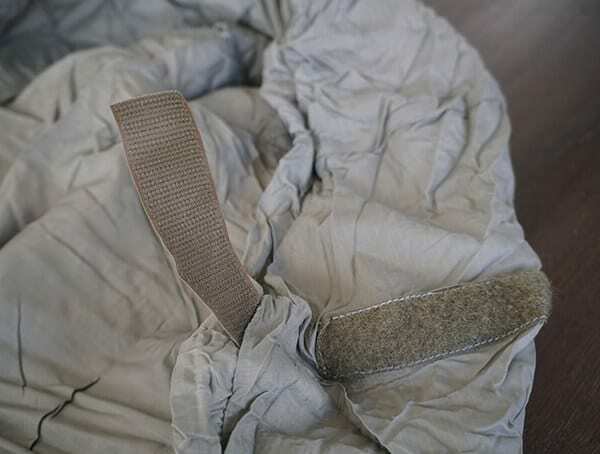 Once completed it featured unique components including a bug screen bivvy called the “no-fly zone,” a “quick egress” to exist any part of the bag quickly, a “hook and loop closure system” for backup in case the zipper failed, among numerous other things. 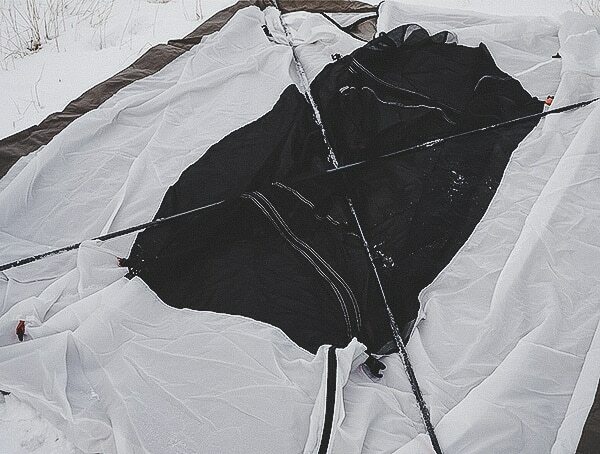 Most notably, the Varicom features the ability to be used interchangeably thought-out the seasons and across various weather conditions. 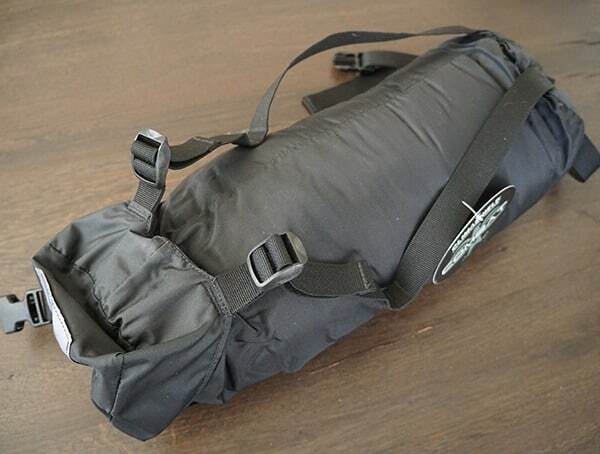 For instance, in warmer climates, you can simply use the Delta 30 degree bag. 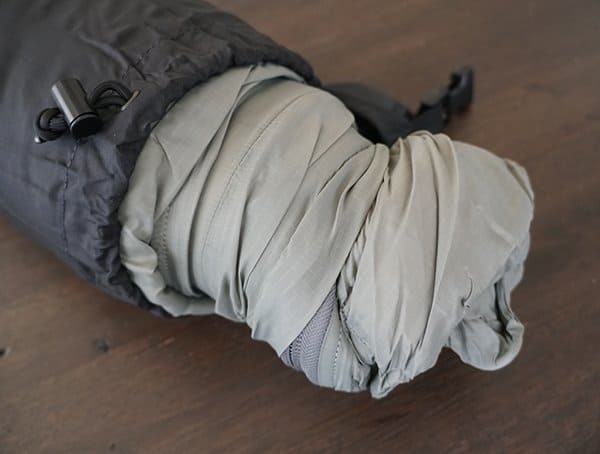 For colder conditions, you can combine it with the warmer Gammo 0 Degree bag. 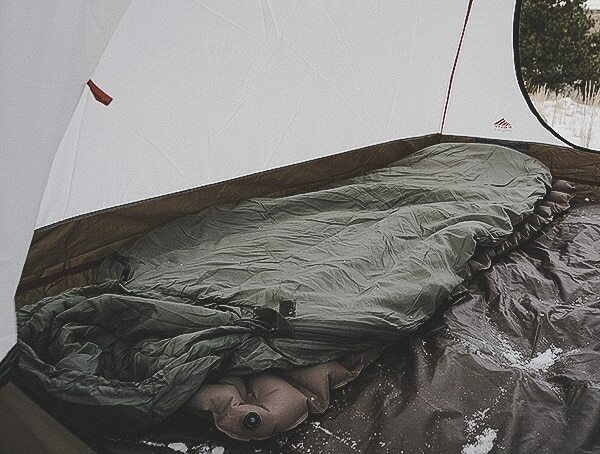 Under the most extreme and bone-chilling conditions, you can combine the two bags for protection down to -30 degrees. 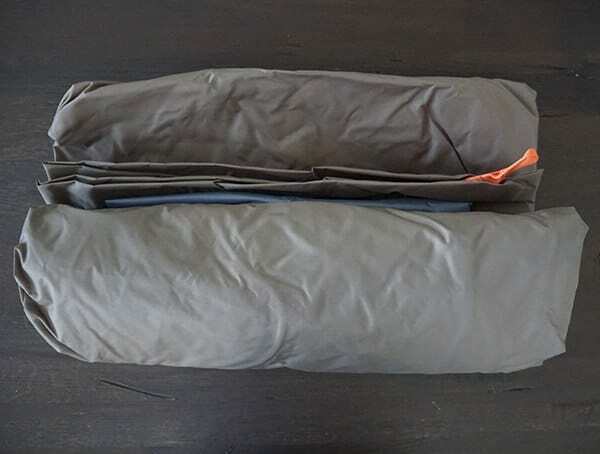 Additionally, Kelty has also included an easy to use stuff sack with compression straps to secure the Varicom sleeping bag. 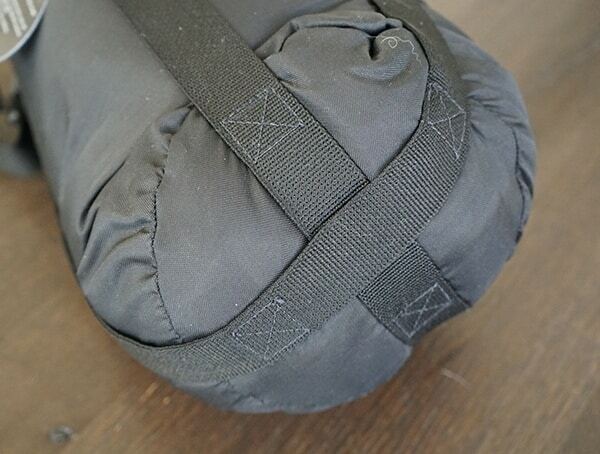 The sack is breathable, which means you can stow your sleeping bag while it’s slightly damp and it will still dry. 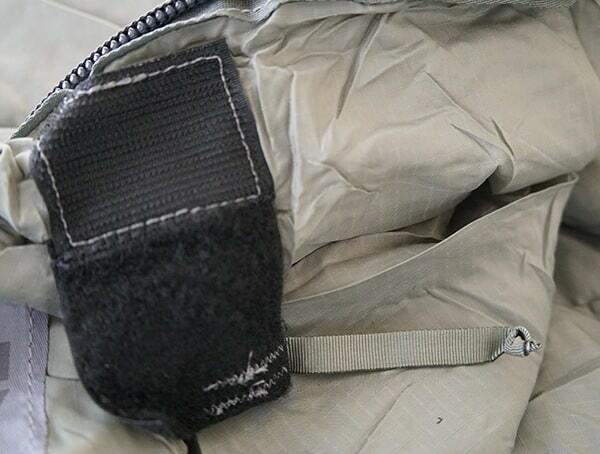 You’ll also find an ESA hood, (Enhanced Situational Awareness) which cuts back on the sound blocking around the ears. 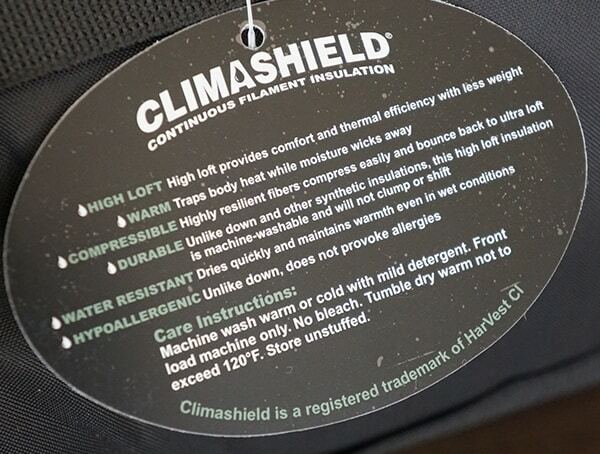 At the heart of it all, you’ll find Synthetic Climashield Combat fill insulation which features highly resilient compressible fibers. 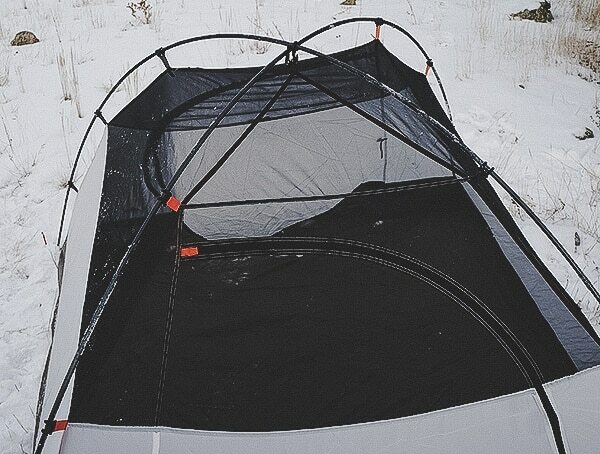 The high loft provides plenty of comfort while maximizing thermal efficiency at a remarkably lightweight construction. 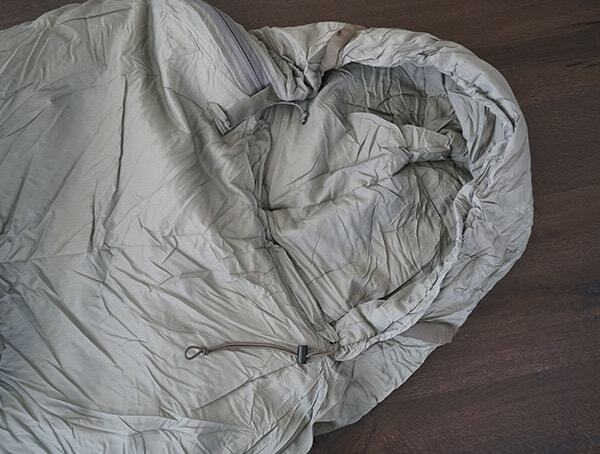 Best of all, with a water-resistant construction, this sleeping bag will keep you warm even in wet and rainy environments. 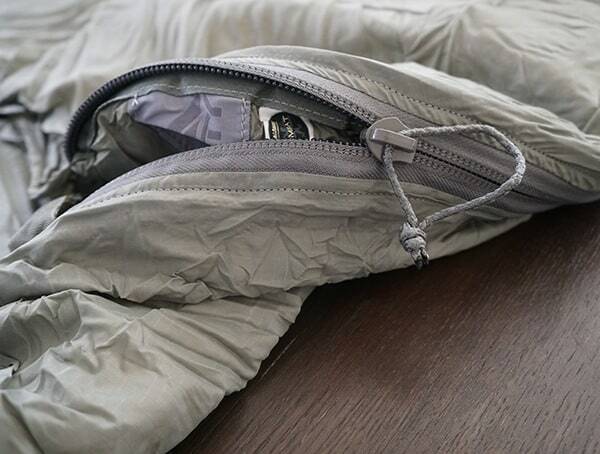 For ease of use, color-coded zipper pulls and drawcords make using the Varicom sleeping bag a breeze. 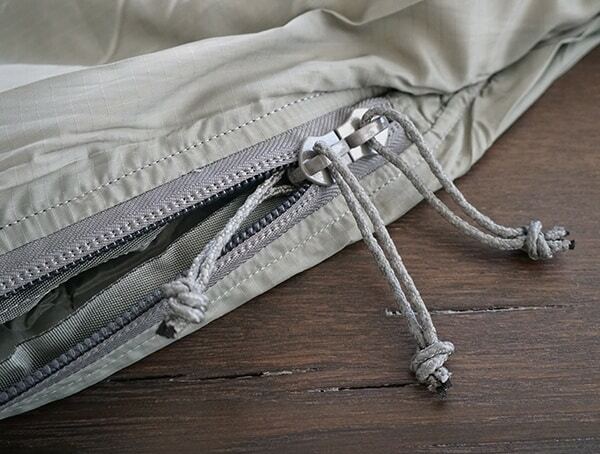 Not to mention, zippers are designed for cold weather “gloves on” use, making them incredibly easy to operate. 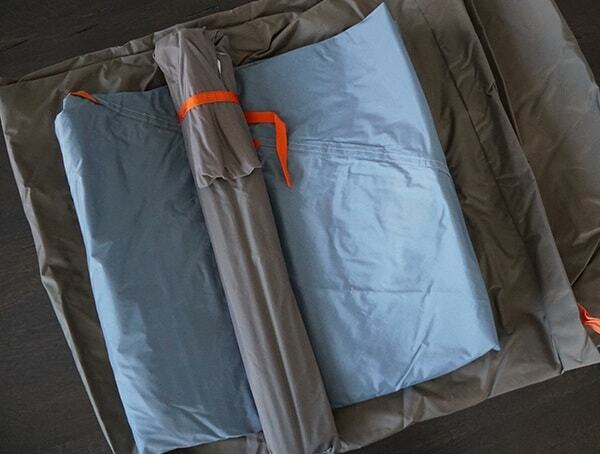 Aside from the above, one of my favorite features is easily the oversized rectangular foot box. 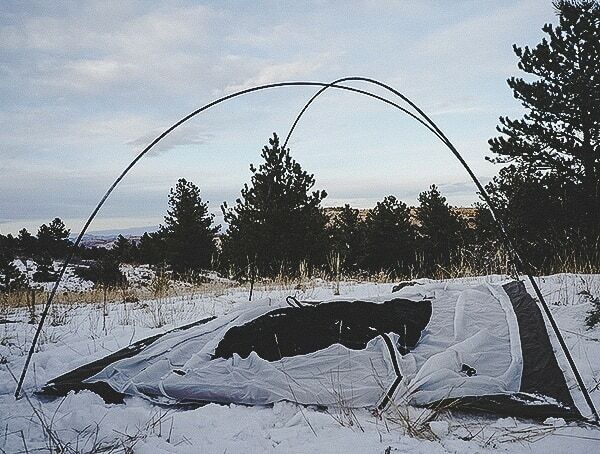 It allows you to keep your boots on while sleeping so in a moment’s notice you’re ready to hop on out and move. 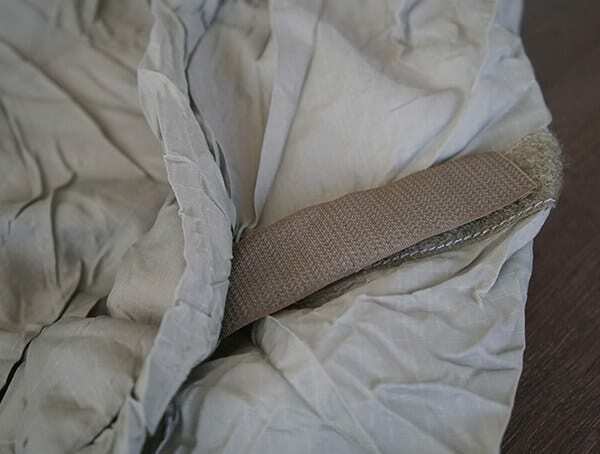 I hopped on in the Varicom with my tactical Nike SFB Special Field boots and found an excellent amount of room inside for sleeping comfortably and getting out quickly. 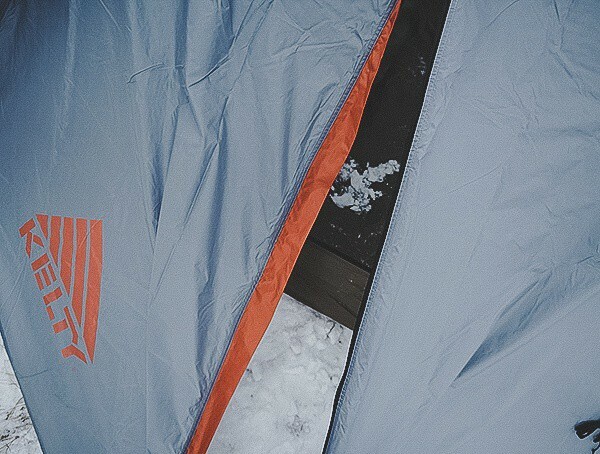 For longevity, the nylon ripstop liner and outer construction appear ruggedly durable. 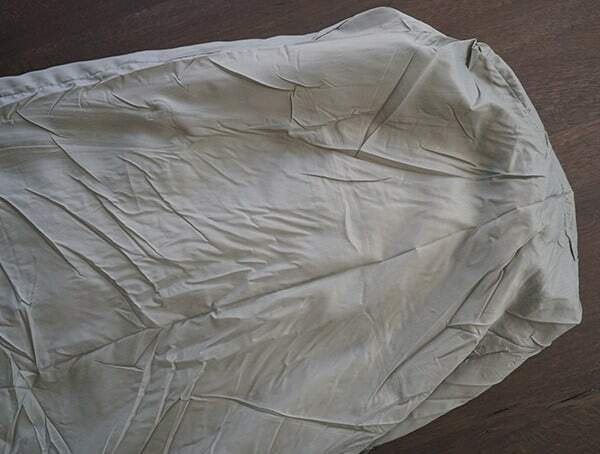 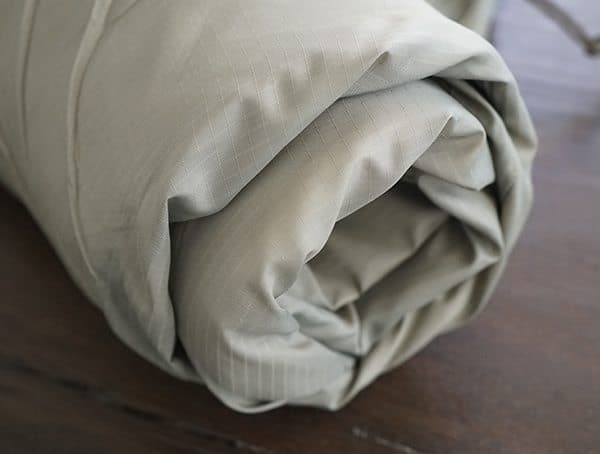 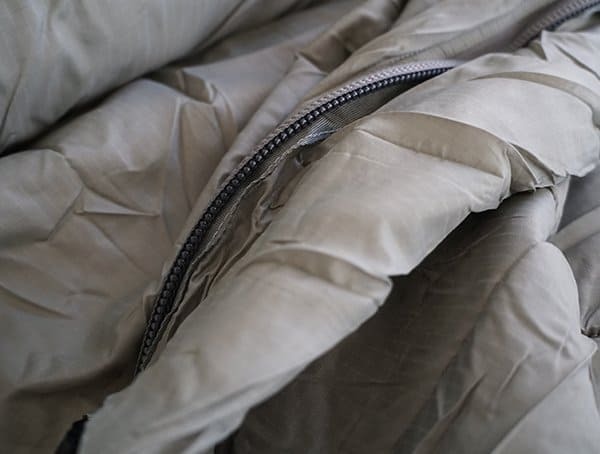 Should your sleeping bag get dirty, as one would expect in the field, you’ll be glad to know that it’s not only hypoallergenic but also machine-washable for ease of cleaning. 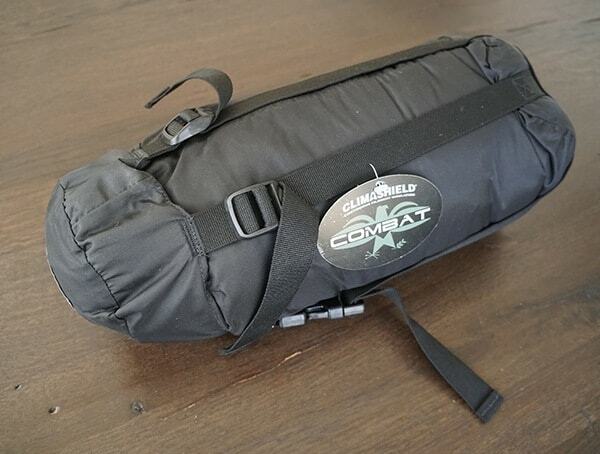 If the 30-degree bag doesn’t do it for you, then consider the optional 0 degree Gamma bag. 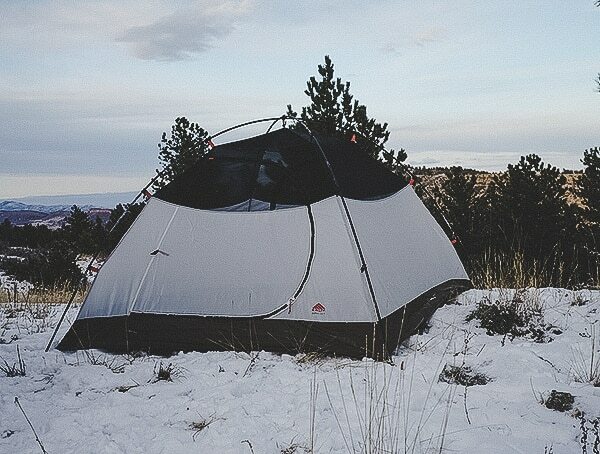 Not to mention, there’s also a Bivy variation among other options to go with for the ultimate outdoor setup. 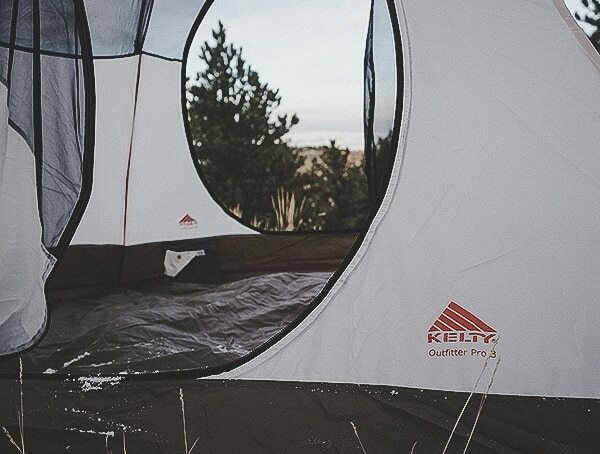 After recently purchasing wooded acreages at the top of a mountain, I couldn’t wait to camp out in Kelty’s latest Outfitter Pro 3 tent. 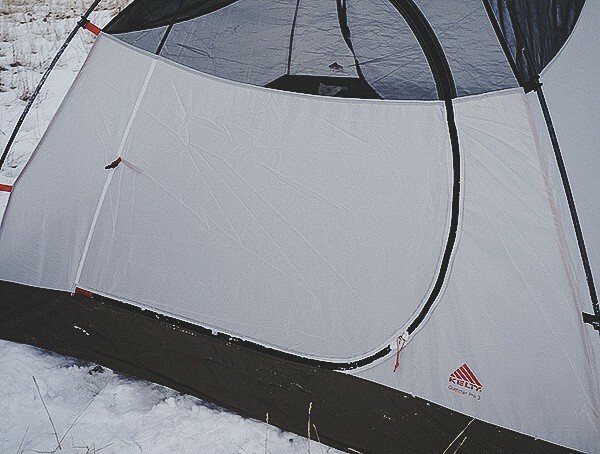 With room for 3, this 3-season, 3-person, backpacking tent easily accommodates two dogs, the girlfriend and myself quite comfortably. 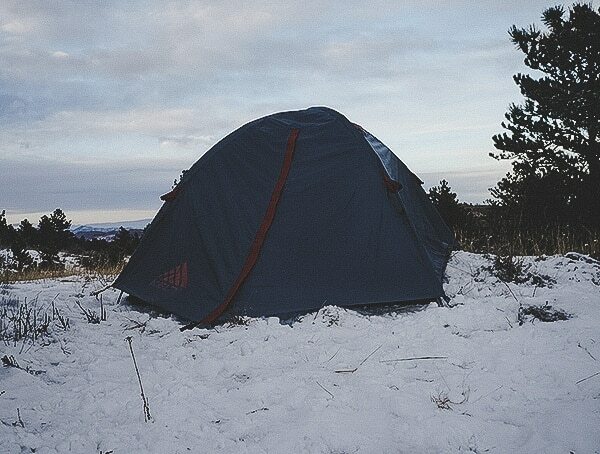 And with two doors and two vestibules, getting in and out was just as easy as was storing packs and misc gear. 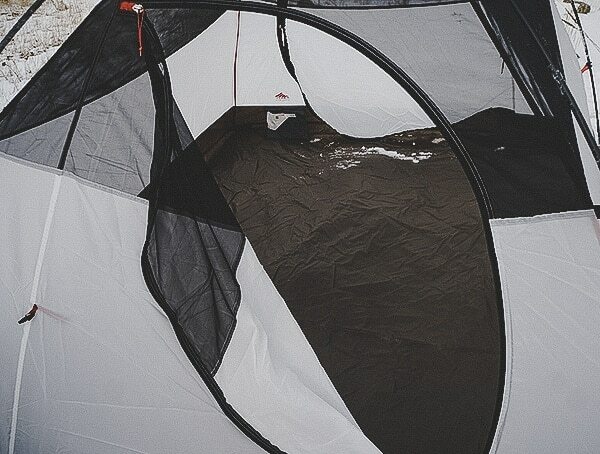 All in all, you get 46 square feet of interior tenet space alongside 20 square feet of covered vestibule space. 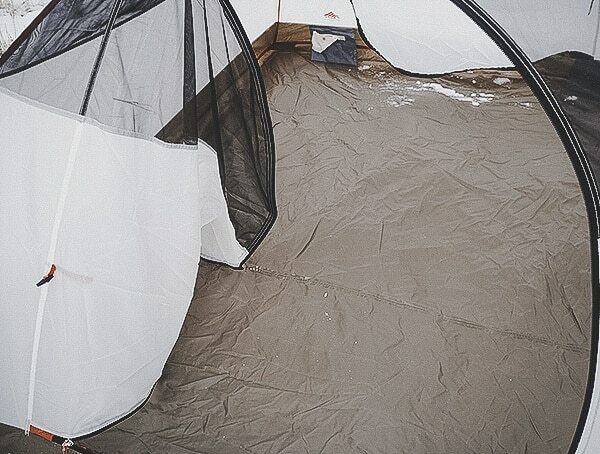 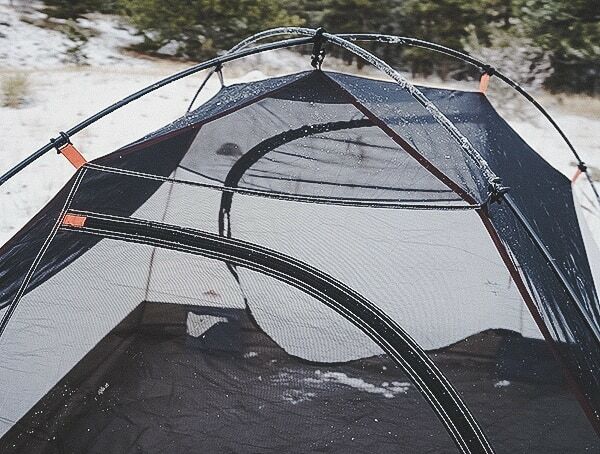 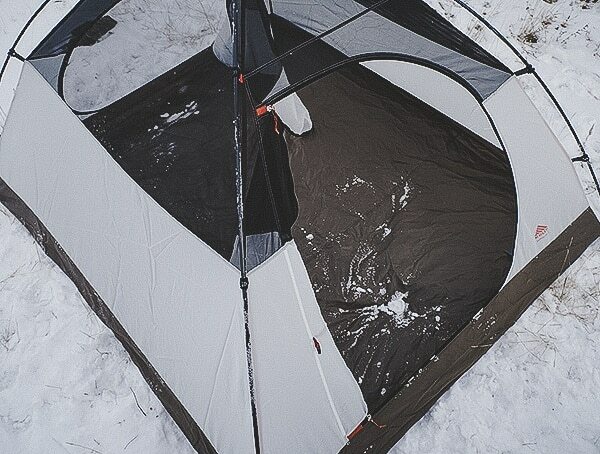 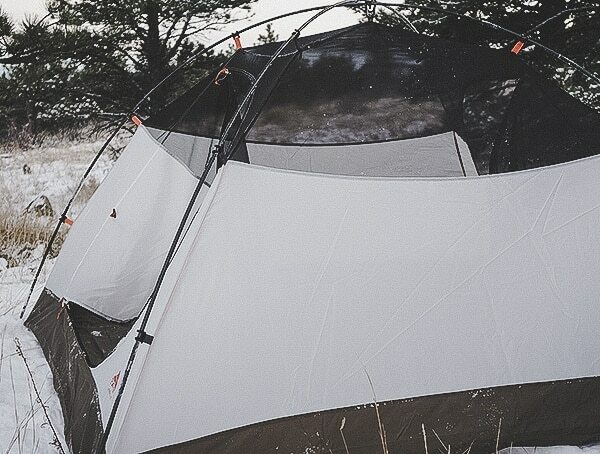 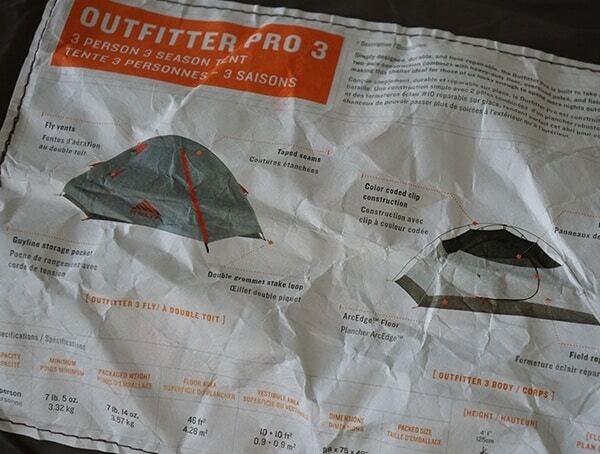 For set up, the Outfitter Pro 3 tent goes up quick, and the process is incredibly straightforward. 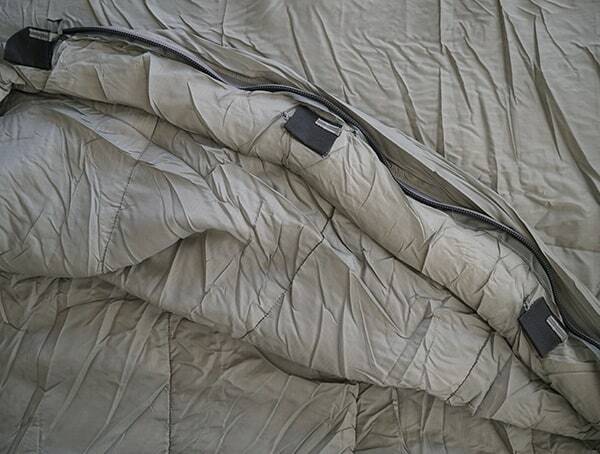 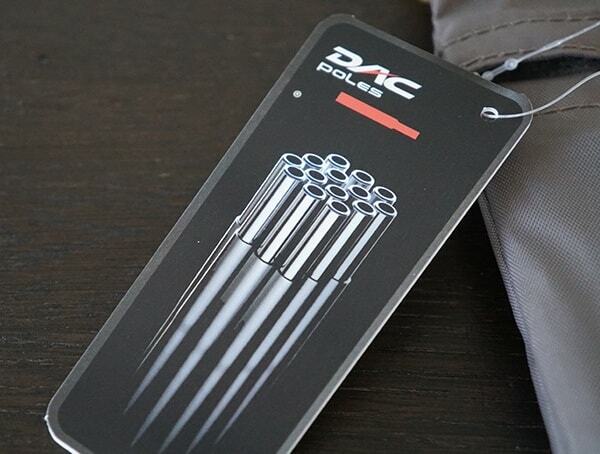 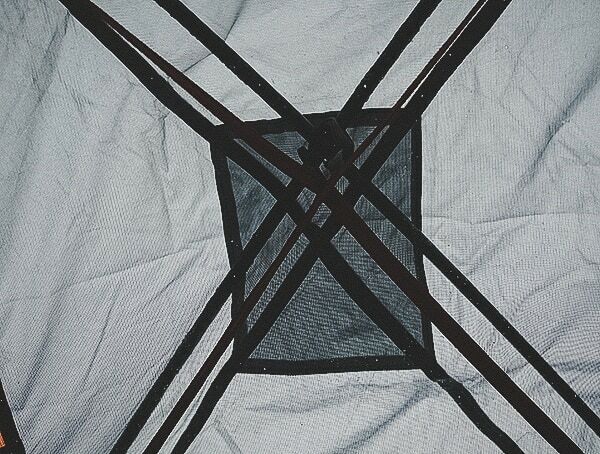 Two lightweight, oversized DAC Pressfit Poles are crossed in an “X” pattern and attached to the tent body using the pre-set plastic clips. 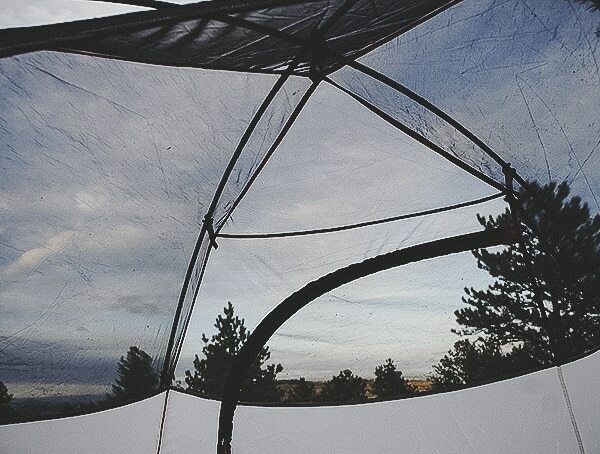 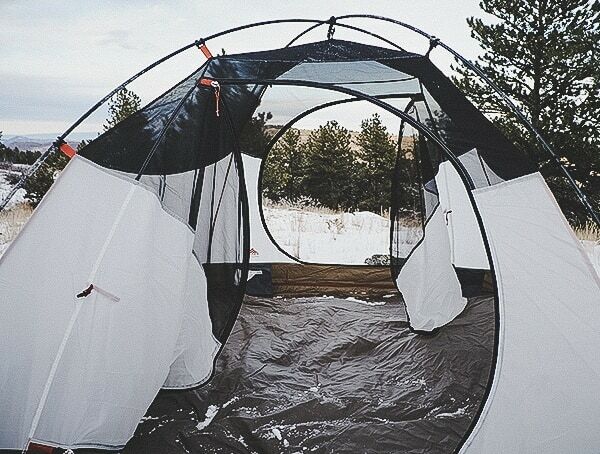 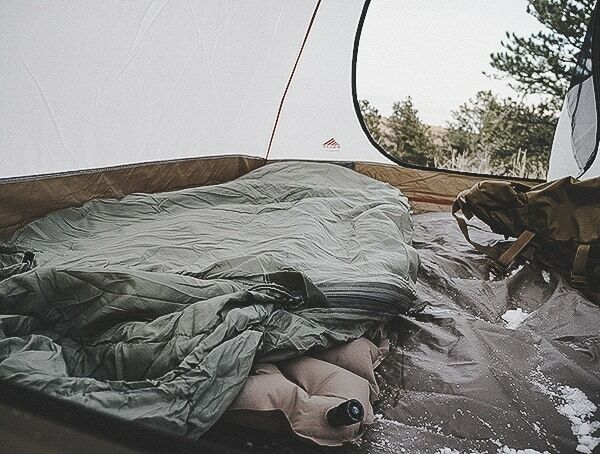 At the top of the tent, you’ll find a 40D mesh wall construction which makes star gazing and taking in all of nature’s beauty effortless. 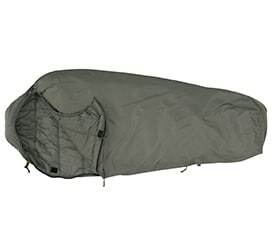 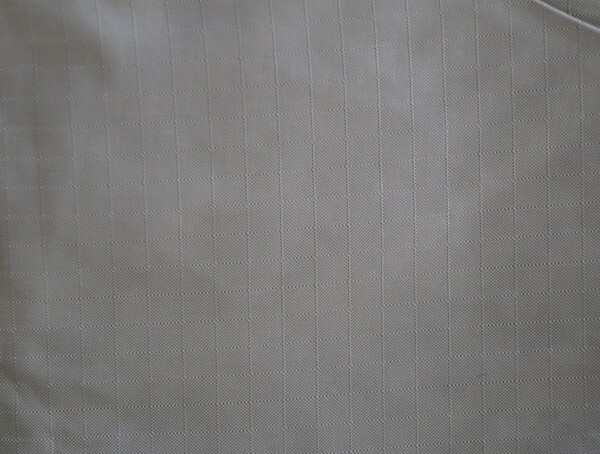 Below that, Kelty has gone with a 750D Polyester lower wall, and 210D nylon, 3000 mm floor. 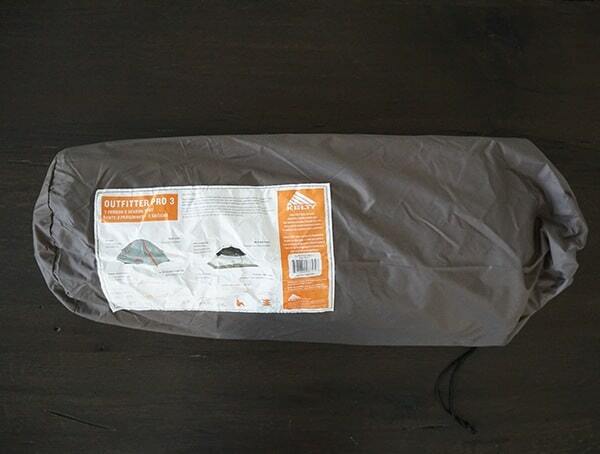 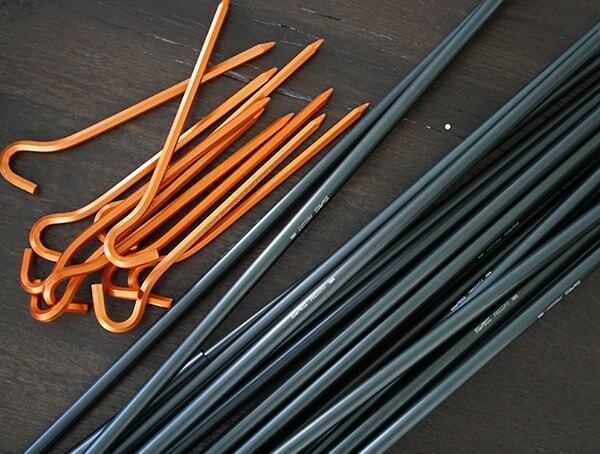 For the fly construction, you’ll find 75D polyester 1800mm. 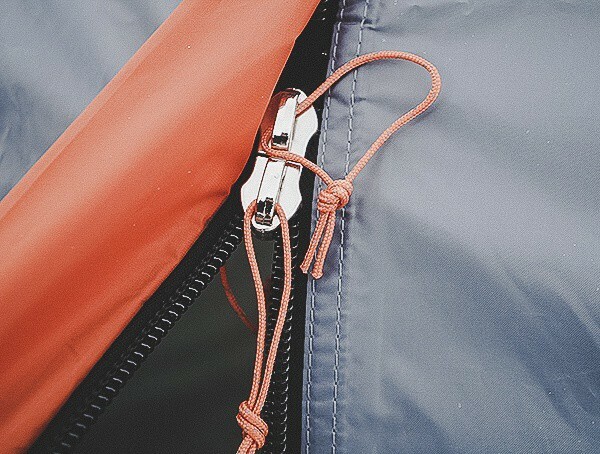 Additional features that I found myself admiring include the field repairable and noiseless zippers/pulls. 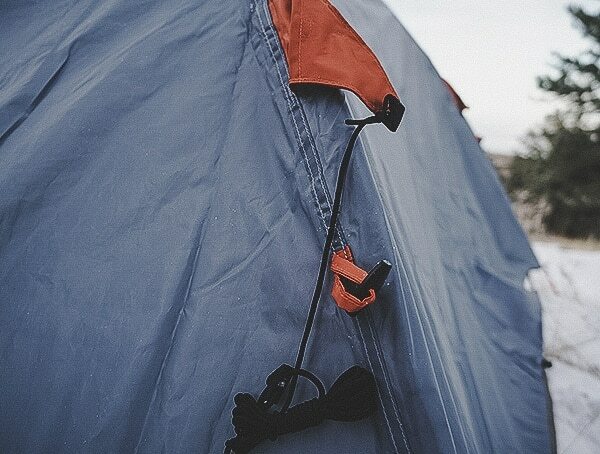 The color-coded clip construction made set up a bit easier, while taped floor seams offer some peace of mind in wet conditions. 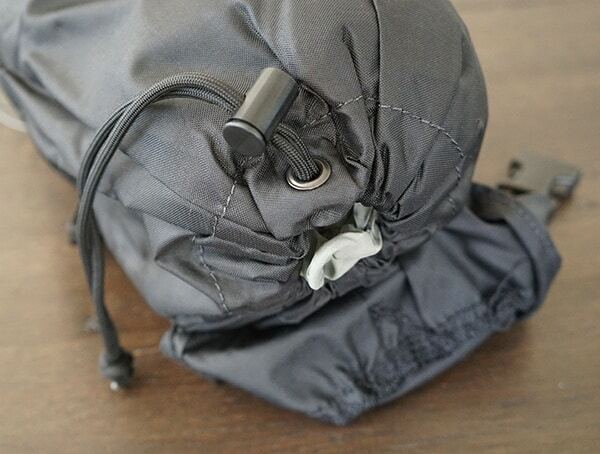 On the interior, I found numerous storage compartments for misc gear that I needed to access quickly. 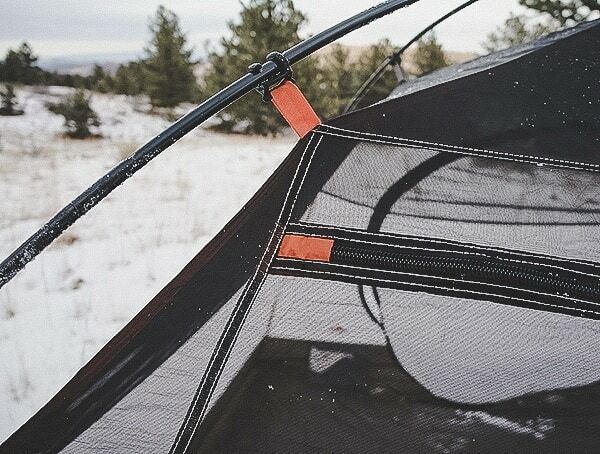 Fly vents were a nice touch as were the guyout points with dedicated storage pockets. 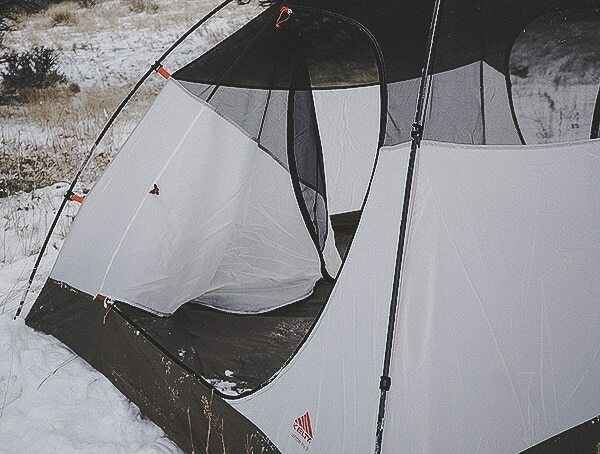 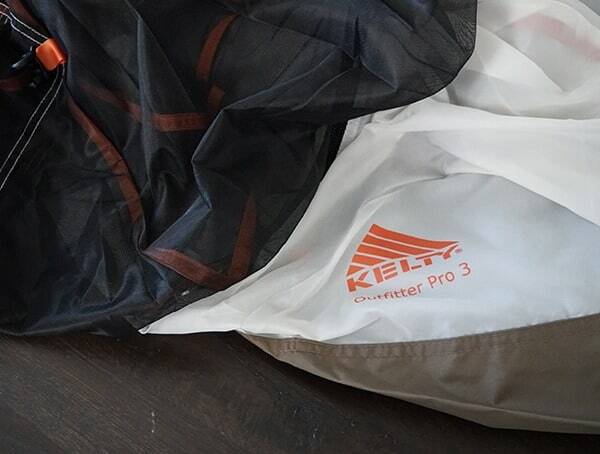 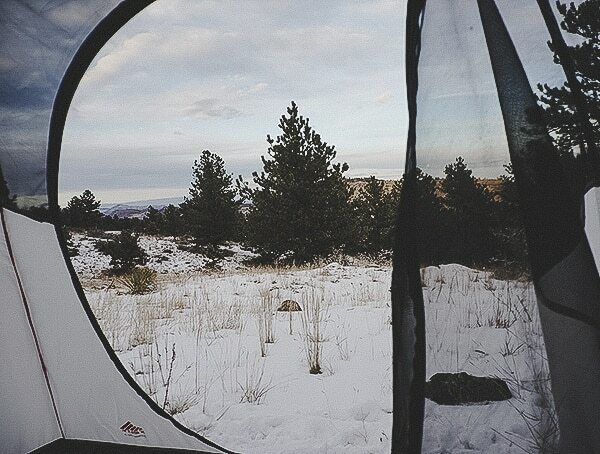 Give the very reasonable price point, the Kelty Outfitter Pro 3 tent is an exceptional value. 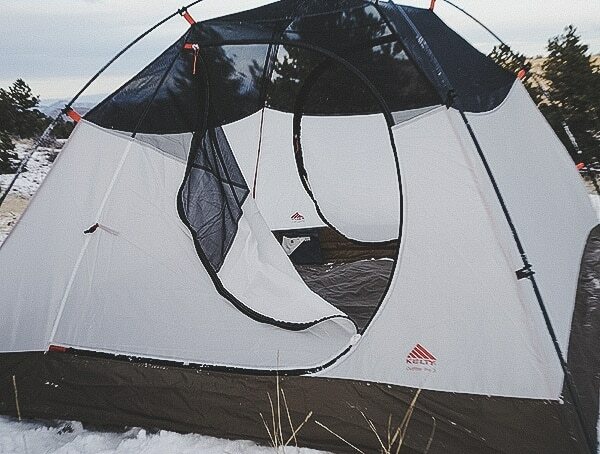 It’s remarkably well-made, comfortably spacious, on the lighter side, and features numerous functionality details to appreciate.